Sci+Tech in the City is a series of short talks hosted by CSIRO Data61 in Melbourne. The 2018 series of Sci+Tech in the City has come to a close, but we will be back in February 2019. At Sci+Tech in the City, usually three and sometimes four speakers each week will present on selected topics within a theme, with the talks ranging from innovation stories, to overviews and showcases of science and technology. 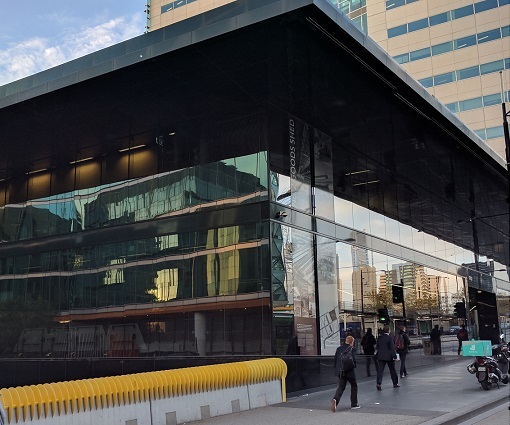 Network over finger food and drinks with experts and colleagues from industry, government and the research community at Data 61's Demonstration Lab at 710 Collins Street, a short walk from Southern Cross Station. Although registration is free, attendees are encouraged to make a donation on the day to the Brotherhood of St Laurence's David Sier Foundation, which is named in honour of Operations Research and analytics pioneer David Sier. David, a founding member of CSIRO's OR Group in 1993, worked tirelessly in BSL's Brain Bank until his passing in 2016.